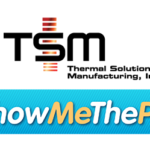 Vertical Development’s ShowMeTheParts is the world’s largest public aftermarket parts database, designed to provide part attributes, photos, data sheets, and even videos. Over 1.1 million parts and over 100 million applications already in the e-commerce implementation of the database, and updates are added weekly to keep parts information up-to-date. Users can simply select the items they’re selling to provide buyers all the information they need to find the parts they want to buy. 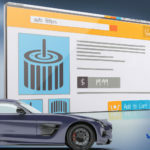 Those customers can search for parts based on their year, make, and model of vehicle, as well as part numbers and number cross-referencing. The biggest difference with the move to Magento 2 is its streamlining of the buying process. This platform has been in development for 5 years, adding numerous refinements under the hood to speed up loading including better image compression, lighter code, and full page caching. 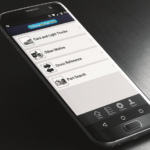 Check out is easier and faster, too: users don’t have to choose between guest and registered accounts, credit cards can be identified by their number and locations and shipping options can be found using ZIP codes. All of these features are accessed through a standard theme that works great on both computers and mobile devices. This new e-commerce platform has undergone over a year of testing since release to ensure stability. 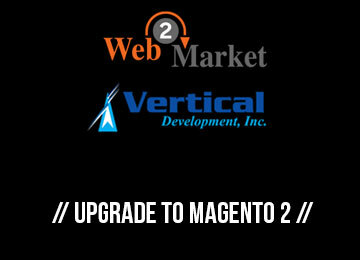 Vertical Development has helped clients with catalog systems ranging from paper to online for over 30 years, while Web 2 Market has over 18 years of web development experience. Together, these companies can work with your company to tailor the platform to your particular needs.